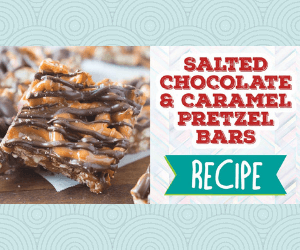 Looking for a great new party appetizer? 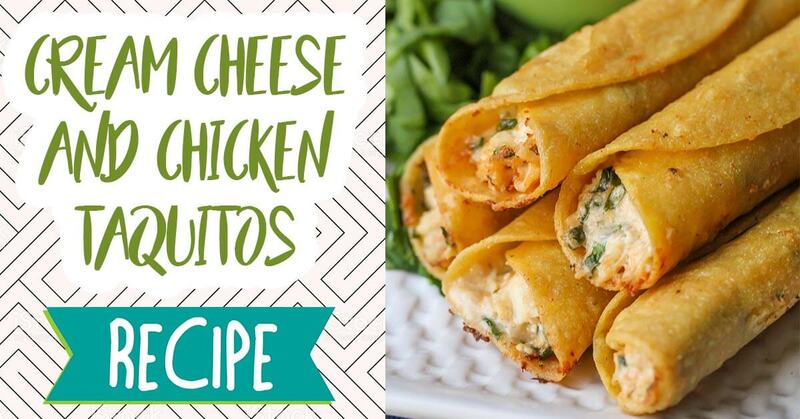 Try these Cream Cheese and Chicken Taquitos, they're absolutely packed with flavour! Heat ½" oil in a saucepan on medium heat. In a large bowl mix together the chicken, cream cheese, sour cream, salsa, co-jack, and spinach. Add salt and pepper to taste. Once the oil is hot enough (place a hand over the pan, above oil, to feel the heat), add a few tablespoons of chicken/cream cheese mixture to the center of a tortilla and spread out. Roll up and set seam side down in oil using tongs. Cook until golden brown on both sides.